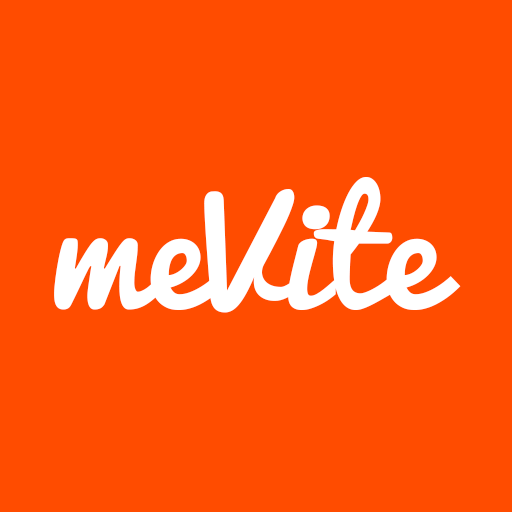 Mevite is an application for iOS and Android that helps to plan and organize parties through text messages where they will be sent to all users through the application. Users without the application will receive their invitations and may declare their attendance without anything extra. All without logging in or registering anything!